Home » News » How to Turn the Food Waste into Valuable Organic Fertilizer? How to Turn the Food Waste into Valuable Organic Fertilizer? With the improvement of living condition, people face more and more municipal household refuse. A lots accumulated waste takes large land and pollutes ground water, these badly damage environment and human health. Now, as the structure change of living, food waste has taken a important position of waste. Food waste is one of the least recovered materials in the municipal solid waste stream and is one of the most important materials to divert from landfills. Food wastes are commonly generated in homes, institutions (e.g.schools, prisons, sport camps, religious camps, industries e.t.c), restaurants,etc. and these wastes must be removed to provide a clean and healthy environment. Food waste that is disposed of in landfills decomposes to create methane, a potent greenhouse gas that contributes to climate change. It could be regarded as pure streams of waste and they constitute a major burden to the environment such as odor emanation, vermin attraction, toxic gas emission and groundwater contamination. First, pollute the air. In the process of transport and piled up, organic matter of food waste will decompose and produce odor and release large amounts of ammonia, sulfide and other pollutants to the atmosphere. Second, pollute the water. Harmful components of food waste are easily go into the surface water. The direct discharge of food waste into rivers, lakes or oceans can lead to more serious pollution. Third, the lair of pests. Food waste not only contain pathogenic microorganisms, but also can provide shelter for mice, birds and mosquitoes to rest and breed. Moreover, it is also the source of infectious diseases. As food waste produces odors, unaesthetic surroundings and attract vermin especially rodents, thereby causing health hazards through transmission of sanitation related infections. Therefore, a sound scientific approach in the management of food waste for improved environmental and public health status is highly required. As the saying goes, garbage is misplaced resources. Food waste contains abundant organic materials, so we should turn trash(food waste) into treasure(organic fertilizer). 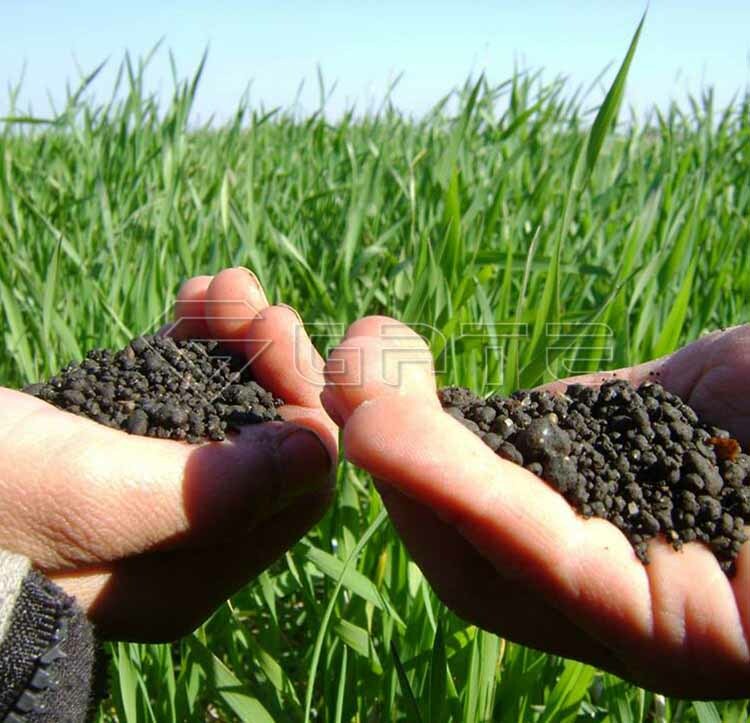 This can minimize the disposal cost and regain the values of wastes by transforming waste into organic fertilizer. On a home scale, turning your food waste into organic fertilizer is fairly straightforward, as long as you follow the basic principles of composting and granulation. 1.Find or buy a compost bin and then place it in your yard and make sure it will get plenty pf sunlight throughout the day as heat is essential for the decomposing process. 2.Add your food waste such as vegetables, fruits, breads, coffee grounds and filters,etc. to your compost bin. 3.Add water to your compost bin. Compost should always be moist but not soaking wet. If you use water from tap, let it set for 24 hours to get rid of chlorine and other chemicals that will kill beneficial microbes in your compost. 4.Use a pitch fork or other long-handled garden tool to turn compost at least once a month. If you have a tumbling compost bin, you should turn once a week to speed up process of decomposition. 5.When compost is ready for use, it will be a dark,rich-looking soil with a clean, earthy smell. Composting can take from 2 weeks to 6 months, it depends on the type of compost bin you have. What home food waste can you compost? Not all food waste is created equal. You should know this or else you may have problems popping up in your compost bin or pile. BIG PROBLEMS! Actually, once you look at the pic below, commonsense will be your guide. 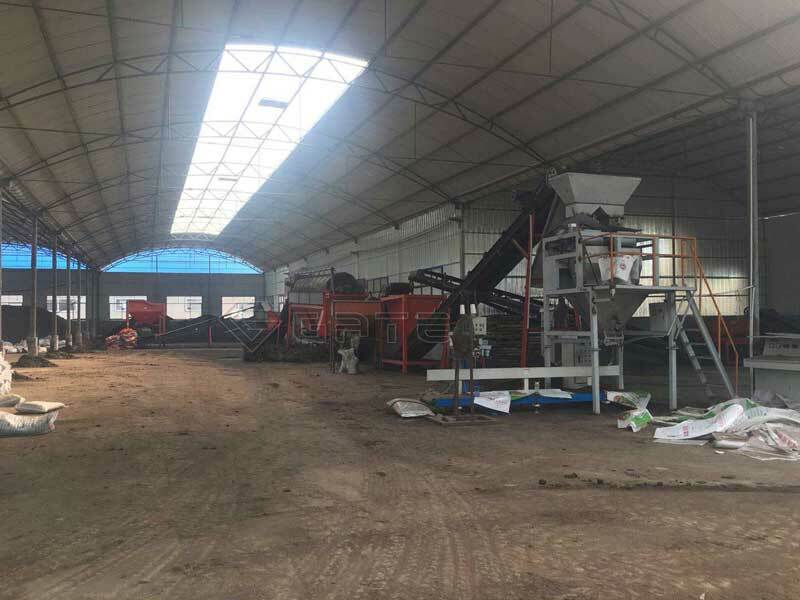 The whole process of organic compost production line mainly consists of steps, including mixing & crushing, composting, granulation, drying & cooling, screening and packaging. The first step is composting, it is the basic process. Food waste fermentation process plays the preliminary but indispensable role in the whole organic fertilizer production process. Composting can convert food waste into hygienic, humus-rich,relatively stable product that conditions soils and nourishes plants. It also leads to reduction in odor and the removal of pathogens. 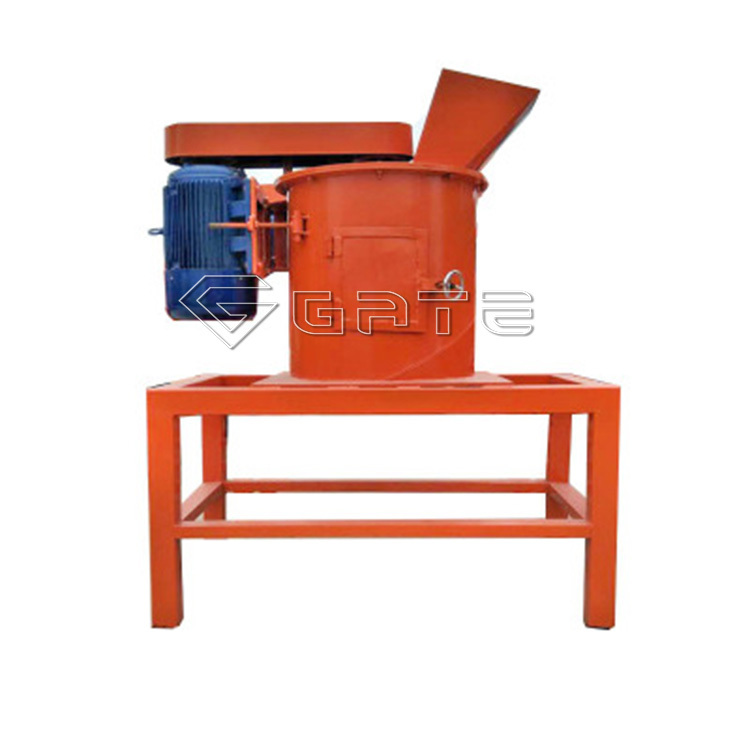 The hydraulic compost turner can accelerate fermentation speed and prevents generation of poisonous and smelly gas. There are various kinds of food waste, such as fruits, vegetables, leftovers,etc, after composting completed, they should be shredded into small particles.High moisture crusher machine is commonly applied machine here. All food waste is put into the crushing chamber and be crushed. It can handle a huge variety of food waste in a short period of time and rip apart a food waste into smaller pieces. Moreover, it can grind all kinds food waste efficiently and quickly. 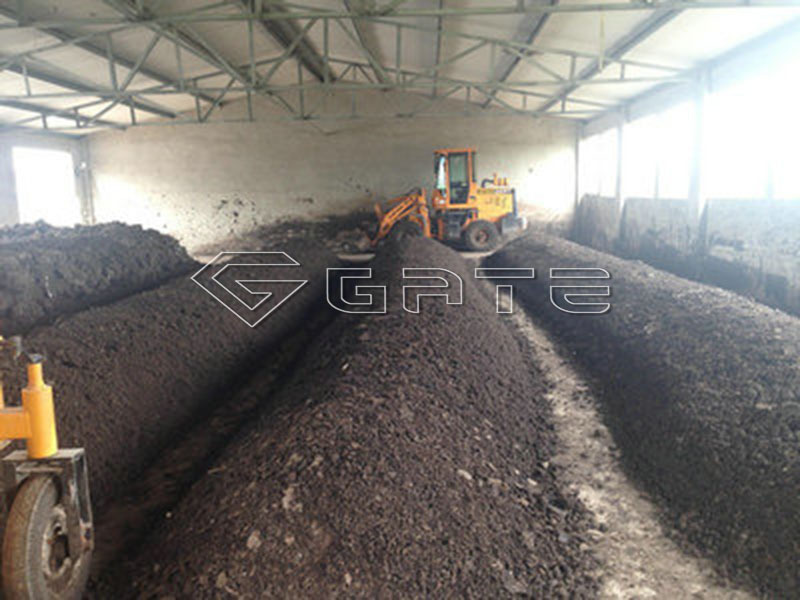 After the fermentation process is finished, the compost can be sent to organic fertilizer granulator for further production organic fertilizer. 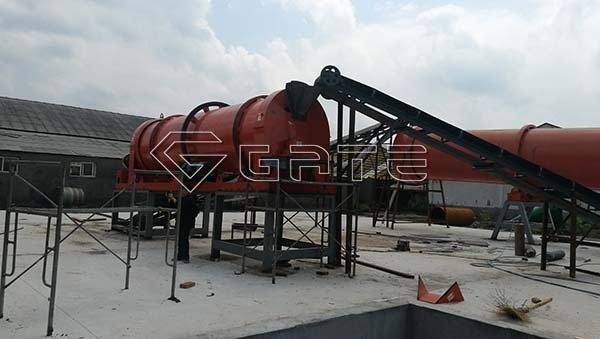 Granulating process is the vital important part in the whole process, so choose a suitable fertilizer granulator is very important. 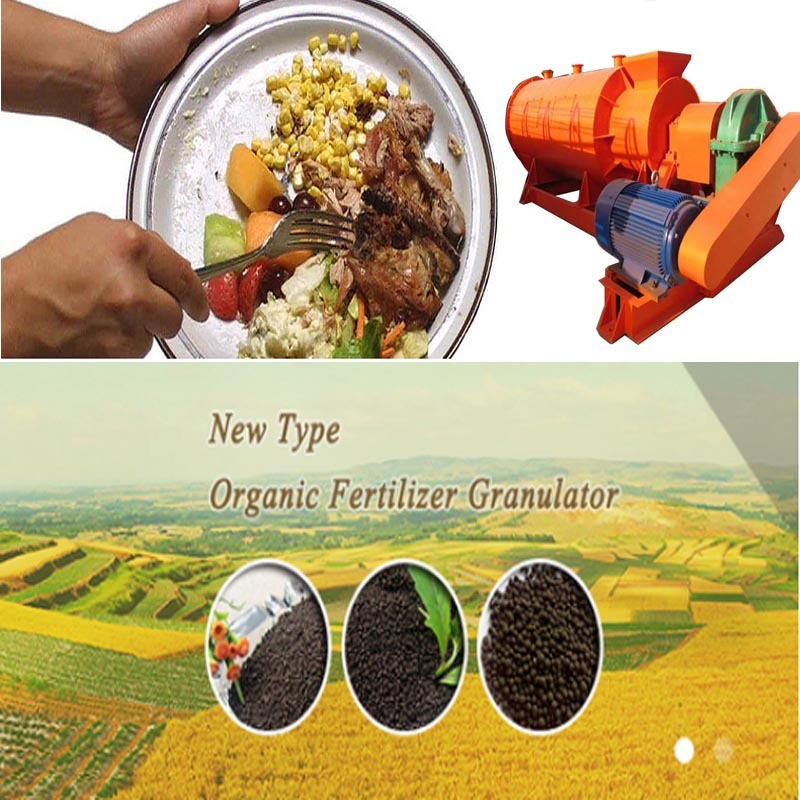 Here we suggest you new type organic fertilizer granulator. By using the mechanical stirring force of high speed rotation and the resultant aerodynamic force, the organic materials can realize continuous mixing, granulation, spheroidization and densification in the machine, so as to achieve the granulating purpose. The next is drying and cooling process, organic fertilizer drying and cooling usually can be combined together. 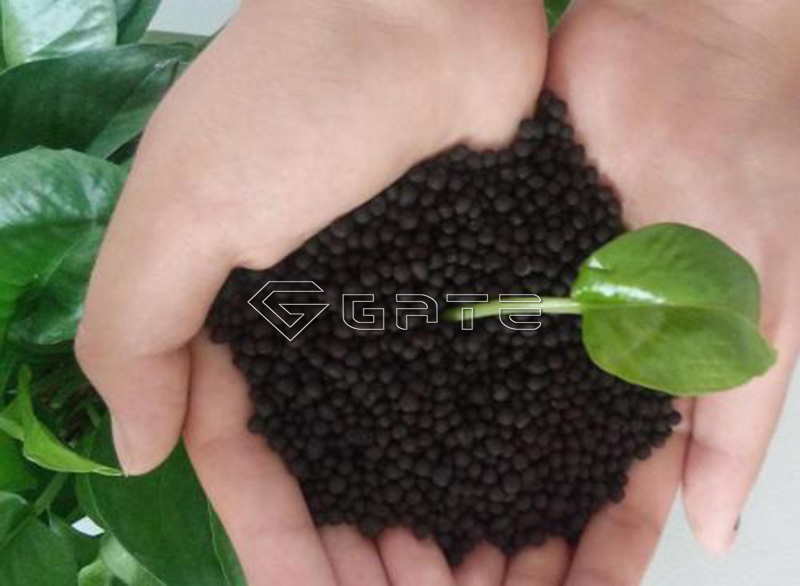 After granulating, the organic granules are often with high moisture and heat, for making better quality organic fertilizer, the content of them should be reduced to a certain percentage. Rotary drum fertilizer dryer is used to dry organic fertilizer granules and after drying, the moisture content can be decreased to 10%. And about organic fertilizer granules cooling,fertilizer rotary drum cooler will help remove the heat for granules. Granules enter from the inlet and cooling air enter from outlet join adversely. The fertilizers of low temperature will be discharged through outlet after transferring the heat to the cooling air. It can greatly improve cooling rate. After drying and cooling, there are some granules that do not meet the quality requirements, so they need to be reprocessed before packaging to ensure the uniformity of the finished product. 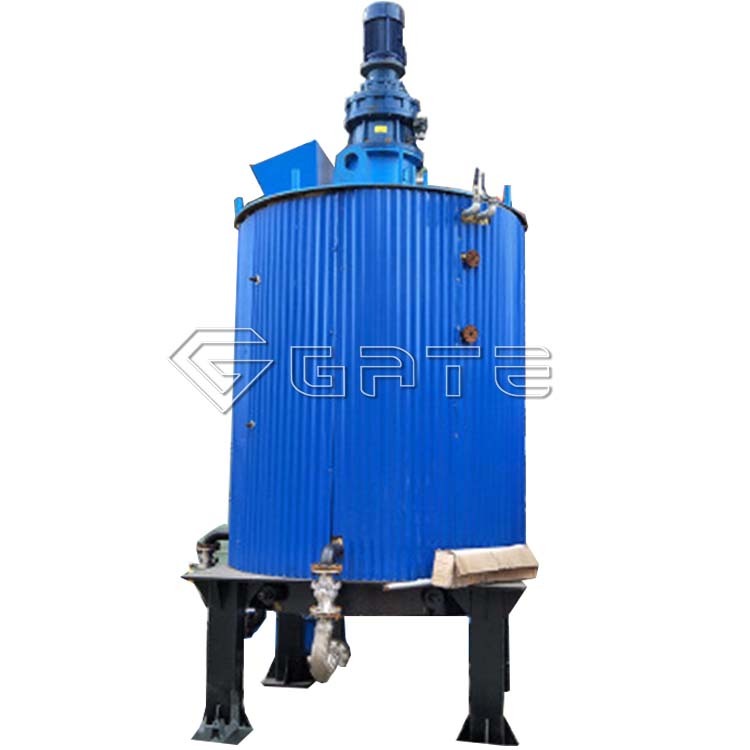 Rotary drum screening machine can separate the finished product and returning materials. It can also be used for classifying the finished product. After all these completed, the last procedure is packaging. Full automatic packaging machine is used for automatic quantitative packaging of organic fertilizer granular. It will save labor force and complete packaging with high efficiency. How Can We Reduce Our Food Waste? Although we can turn food waste into useful products by some ways, we still should reduce the amount of food waste by starting from ourselves. Speaking of this, some people may ask: how can I reduce my food waste? How to Turn City Lift Wastes and Vegetable Wastes into Fertilizers ?